In order for our church to function on a weekly basis we rely on many volunteers to serve and reach out to others. We have opportunities in every age stage, in front or behind the scenes, on Sunday’s or during the week. Check-in at Connection Point Central on Sundays for a list of current opportunities that exist to reach out to others at Calvary. God has called us to go beyond the walls of our church buildings and reach out to the neighborhoods around us. We offer regular one-day service projects as well as ongoing volunteer opportunities with our local non-profit partnerships in the community. 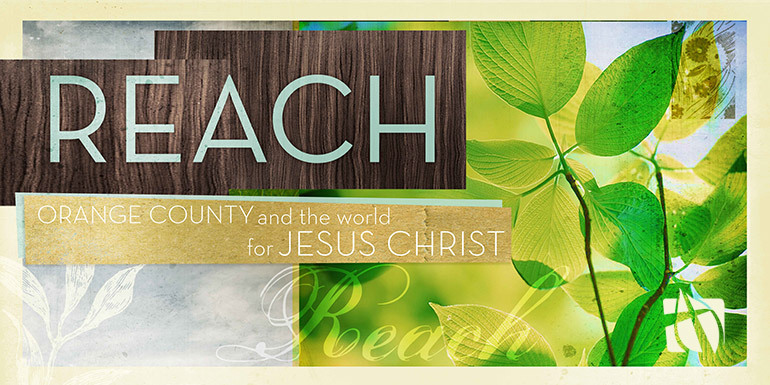 Check Sunday’s church bulletin or our website for upcoming projects. We are part of a global effort to offer each person an opportunity to hear and respond to the Gospel message of salvation in Jesus Christ. Each of us has a personal role in the Great Commission given by Jesus to go into all the world (Mark 16:15). Calvary Global Missions wants to help you be involved, through prayer, financial giving, short term trips, specialized training in understanding world religions, and preparation for going into full time missionary service. We want you to see missions as God sees missions - every person as an individual, important to God. 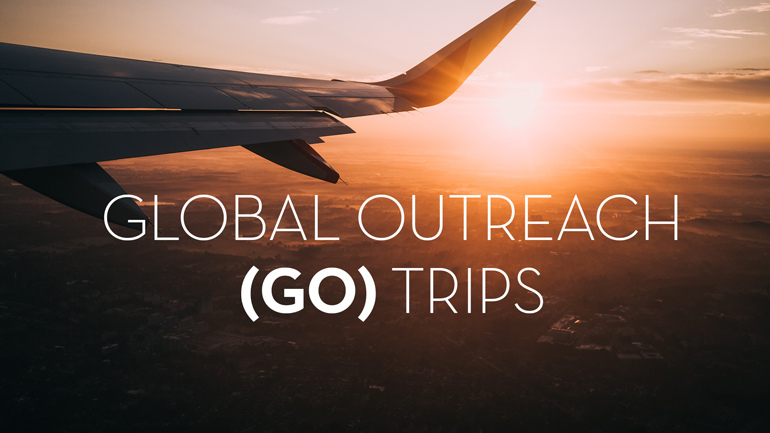 Take part in helping individuals and teams on Global Outreach (GO) Trips going out from Calvary around the world to share the good news of Jesus and help build God’s kingdom.